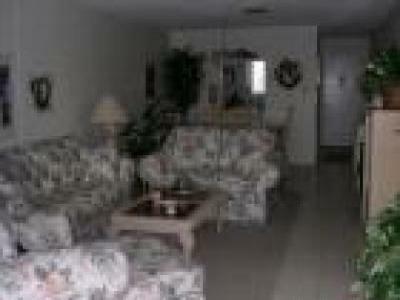 provides spectacular gulf coast views. Condo is newly renovated. Master BR has 2 queen size beds. Guest BR has 1 full and 1 twin bed. extraordinary taste and style, exuding a coziness that can't be beat! parking space right at condo entrance. Elevator. Shuffleboard. Tennis courts minutes from complex. ($1.25/wash; $1.00/dry - quarters only). Wireless internet access at pool area and in game room. NO MAID SERVICE (can be arranged if desired and at renter's expense). Venice, Tampa (Bush Gardens, Tropicana Stadium) all a short drive. Disney World is appx. 2 hours. guests. Please note maximum guest occupancy is 6  - NO EXCEPTIONS. This charge is NOT waived for children. circumstances that might apply at time cancellation is made known.